The Total Education Network is the only educational network that airs shows seven days a week. The Total Education Network is heard in over 180 countries and has over 2 million listeners a week. 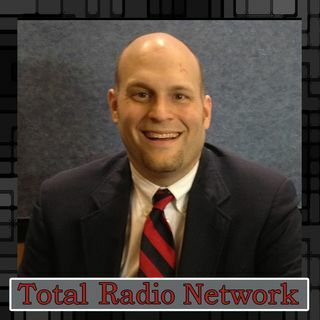 The Total Education Network is syndicated on 100 plus stations. Here are some of the stations and markets the show is being played on: 1080 WWNL Pittsburgh, 1560 KLNG Omaha, 1050 WFAM Augusta, 1480 KIOU Shreveport, 1380 Kansas City, 1450 Chattanooga, 610 WVTJ Pensacola, 1250 WYYC York, 88.3 FM ... See More Pittsburgh, 107.5 FM Whaley UK, London, UK, Boston, Chicago, Los Angeles, Montreal, Canada, Detroit, Tampa, Mississippi, Oregon, Bethlehem, Lincoln, Baltimore, Orlando, Kingston, Jamaica, and, New Hampshire.